New Year days, birthdays, and the first day of term (a personal favourite). Though we acknowledge that these dates are arbitrary, their novelty still incites us to better ourselves. On the morning of the New Year, one’s birthday, or the first day of term, our past-selves wake up enchanted and excited by the prospect of a brighter, dreamier future lead by shinier, better-oiled new-selves. On these mornings, more often than not and against our better judgement, we declare grand resolutions that we abandon soon after we announce them. If you’re anything like forty percent of people, your resolutions will not last past one month. 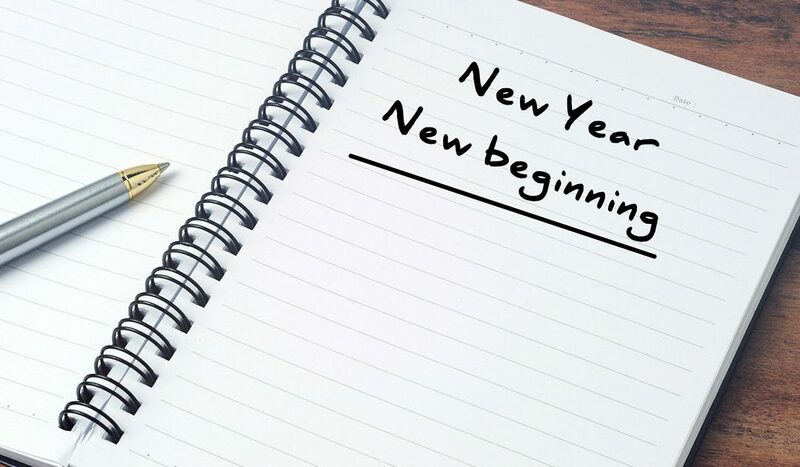 If you’re anything like fifty-five percent of people, your resolutions will not last half a year. In fact, I argue that you can appreciate the novelty and promise of this winter term and accomplish a great deal — easily too! First, you must sit down with your degree plan. It may exist as a checklist of courses, or it may breach total colour-coded-ness with accompanying legends. Point is, so long as it functions for you, its format is fine. Afterwards, consider running your new degree plan by an academic advisor, for additional guidance. The new term is the perfect opportunity to backup files from (the) previous term(s), to organize your digital libraries and resources. Take this opportunity to digitize important coursework, like lab summaries. Take time out to reflect on the previous term. Taking into account both academic and extra-curricular activities and accomplishments for the previous terms, restructure your resume, submit it for editing to a career advisor. As a student, completing even one of these tasks will give you peace of mind — to pursue your studies with an idea of where you’re heading, your notes filed, and your resume tailored to a new term’s worth of opportunities. Best wishes for the new term and year ahead!